Susan began to take control of her health and fitness by founding Benton County Roller Derby in Northwest Arkansas in 2010. She trained and coached skaters for five years before relocating with her family to Kansas City in 2016 where she continues to train skaters for Fountain City Roller Derby. Dedicated to improving herself she achieved NASM certification as a Personal Trainer and Fitness Nutrition Specialist in 2017. Shortly after she found Garage Gym Athlete and the End of Three Fitness Method. 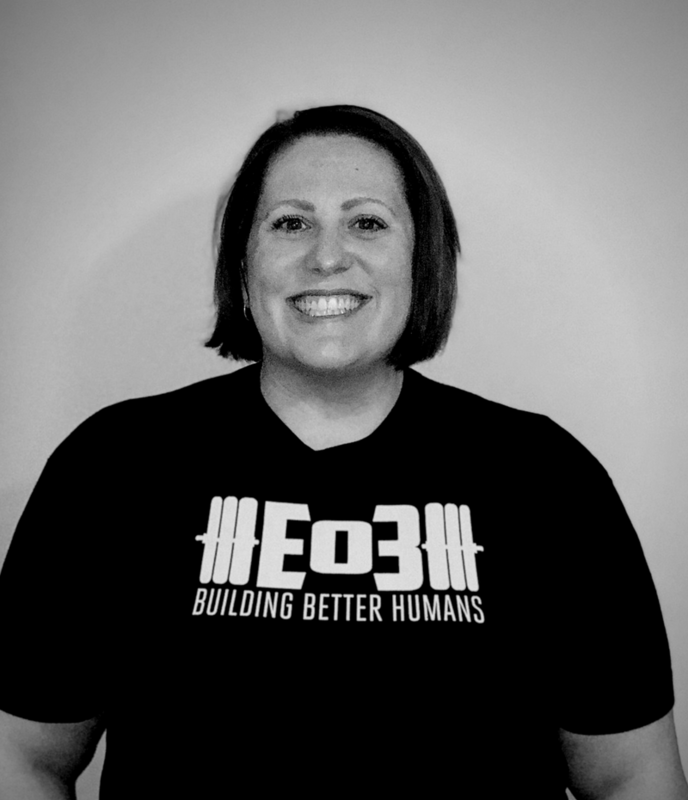 She became a Certified End of Three fitness coach and utilizes her training and programming for her athletes at her garage gym. 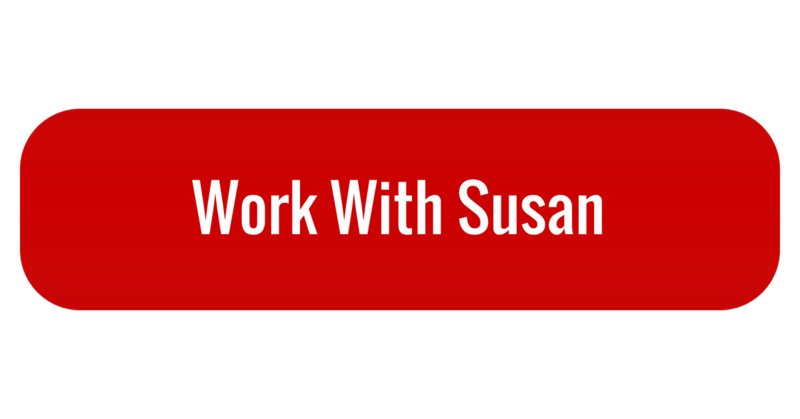 Susan believes that health, strength and functional fitness can be achieved at any age and any size. As a plus size athlete, she understands the difficulty in overcoming the stigma associated with size and fitness levels, whether your size is big or small. She lives for the moments when athletes realize just how strong and capable they really are.